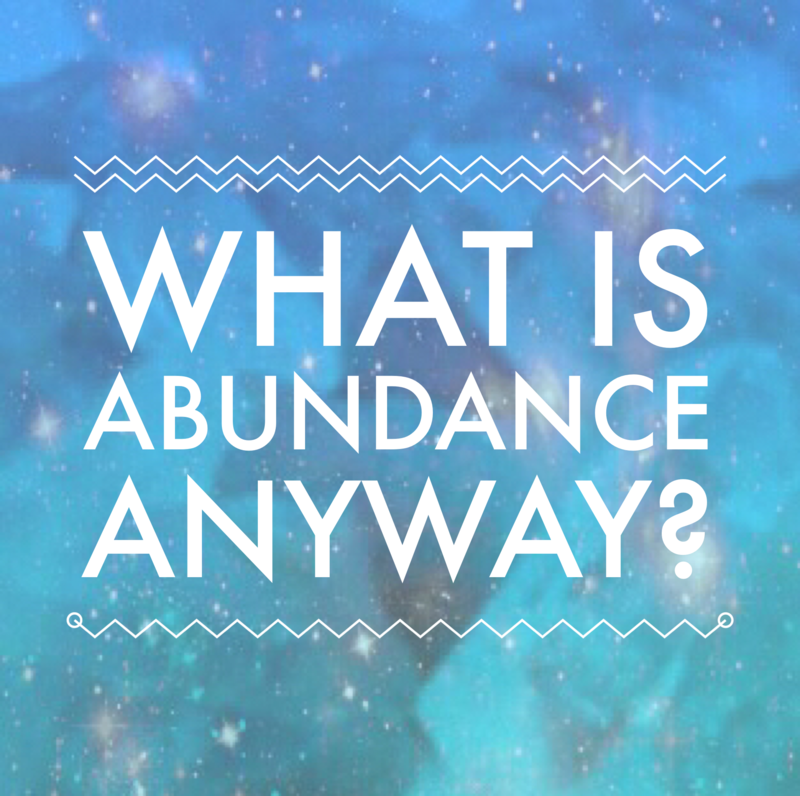 It’s almost like everyone these days is talking about creating “abundance” in life, or attracting abundance into their life… but what does it actually mean? Defined by the dictionary as: plentifulness of the good things of life; prosperity. Which is a pretty good explanation, I’d say, however, it alludes that abundance depends on how “many” good things you have in life – which I feel is missing part of the picture. Essentially, the way I see it, abundance is more than something that can be defined by any particular number of things. It is, in fact, a state of being, or an energetic frequency that we tune into. We can tune into the frequency of abundance at anytime, regardless of our material situation. When we tune into the frequency of abundance a few things happen. Firstly, the things we already have feel like more than enough. 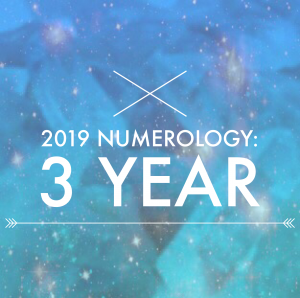 Next, we actually start magnetising things that would enhance our experience here on Earth, which in turn deeps the sense of abundance on an energetic level. 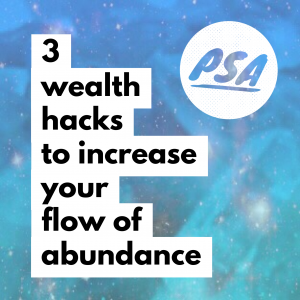 And then this whole cycle repeats and builds on itself – each cycle unlocks a new state of abundance we didn’t even know we had access to! 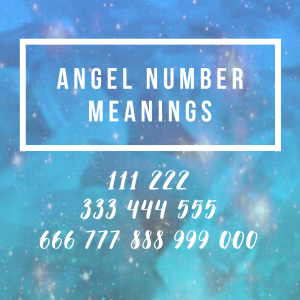 If you’ve been wanting to attract more abundance into your life, in any area – finances, love, friendship, etc, – know that this is something that we first embody, and THEN we manifest in our reality. If you want to know how to do this, I’m keen to share it with you.